A Melbourne bridal expo is a fantastic way to gather unique, creative ideas for your wedding day. With a range of suppliers showcasing their collection of goodies, bridal expos are simply one of the best ways to shop, plan and gather information for your wedding day. 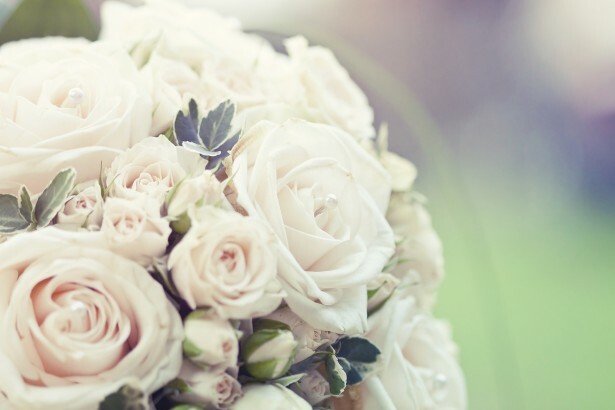 At a Melbourne bridal expo you get to meet local industry professionals face to face and hear their tips and advice for planning the perfect wedding. Remember to ask lots of questions so you get a feel for the supplier and can see if they are right for you. Many bridal expos offer fantastic prizes and giveaways that can really help when trying to stick to your wedding budget. We have put together our pick of Melbourne bridal expos and a few from surrounding areas. Have we missed any Melbourne bridal expos? Please let us know below. If you haven’t yet found your perfect wedding venue in Melbourne then why not check out our range of Melbourne wedding venues.